Essgi Infotech Sells Mobile & Computer Accesories too ! Essgi Infotech is an Authorised Business Partner for Many leading IT Brands such as Apple, Samsung, APC, TVSE, Dell, Lenovo, HP and others. 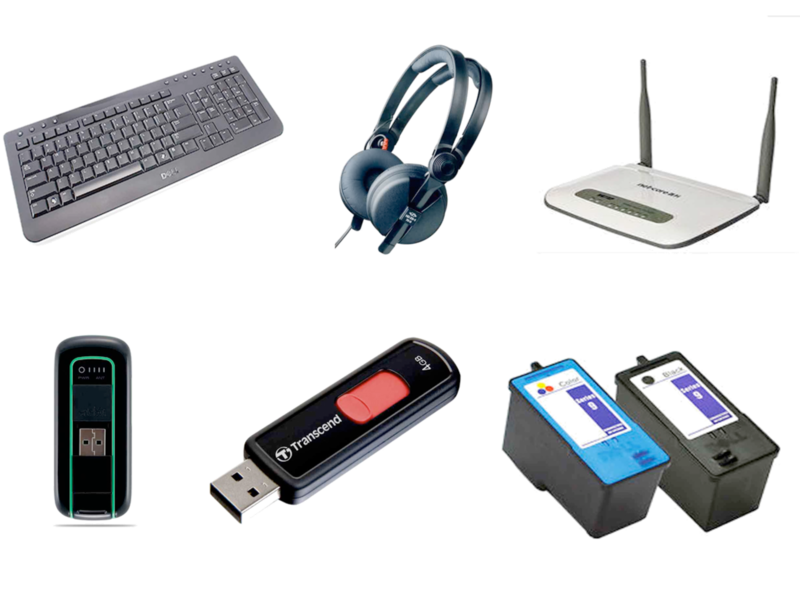 Essgi Infotech gives solutions to its customer with mobile accessories, printers, scanners, lables and barcode scaners. Essgi also sells Keyboards, mouse, laptop batteries, screens, touch screens etc. Mobile accessories enhance the style and functionality of your mobile phones. Shop online for attractive and cool mobile accessories sold at affordable prices at our assciate partner's website estorewale.com India. Our cell phone accessories lend a comprehensive solution to your mobile communication needs. Mobile cases and covers offer additional protection to delicate smartphones and give a smart makeover to old cell phone models. Bluetooth headsets, mobile phone speakers and headphones with mic can help reduce the strain on your shoulder, upper back and neck. Portable chargers and Bluetooth devices can increase productivity with convenience, and we offer them at affordable prices too! estorewale has an easy search and navigation interface along with advanced filters for an enriched user experience. There is an array of discounts on mobile phone accessories from all leading cell phone brands including APC, Nokia, Samsung, Dell, LG, Apple, Micromax and more. You can choose the accessories based on colours, designs, utility, customer reviews or price range. Once online, you get to choose from a variety of phone accessories including skin stickers, cases, speakers, kits, audio adapters, data cables, SD cards, chargers, headers and much more at attractive discounts. Browse our bestsellers and new arrivals to shop for trending accessories. In today's tech-savvy world, a printer has become almost as indispensable as a computer. Print documents or photographs with exceptional printing speeds using our wide selection of powerful printers. 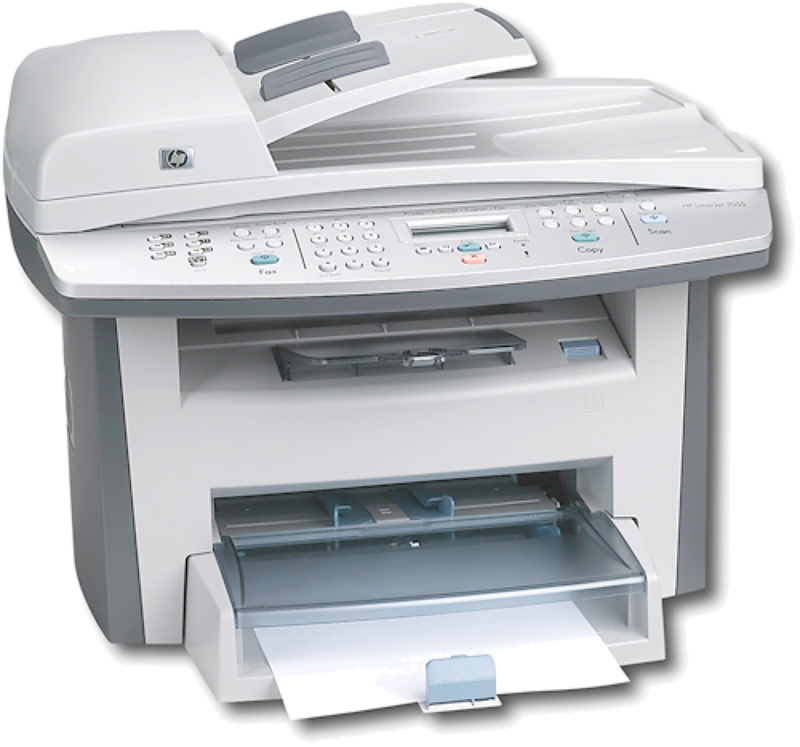 We offer an array of multifunction printers from different brands. Browse our collection of all-in-one printers, colour printers, ink printers, laser printers, matrix printers and photo printers from HP, Canon, Samsung, TVS-E and other popular brands. Monochrome and colour variants are available in both laser and inkjet versions. You can choose the printer you want based on the types of prints you require and your budget. In order to make the purchase cost effective for you, we offer great discounts on almost all our bestselling printers. When it comes to printers, you need to check the operational costs involved in addition to the initial cost of purchase. You need to replenish the printer cartridge and ink used in the printer as and when it runs out. But our high quality printers are designed to give you more number of prints with one printer cartridge. 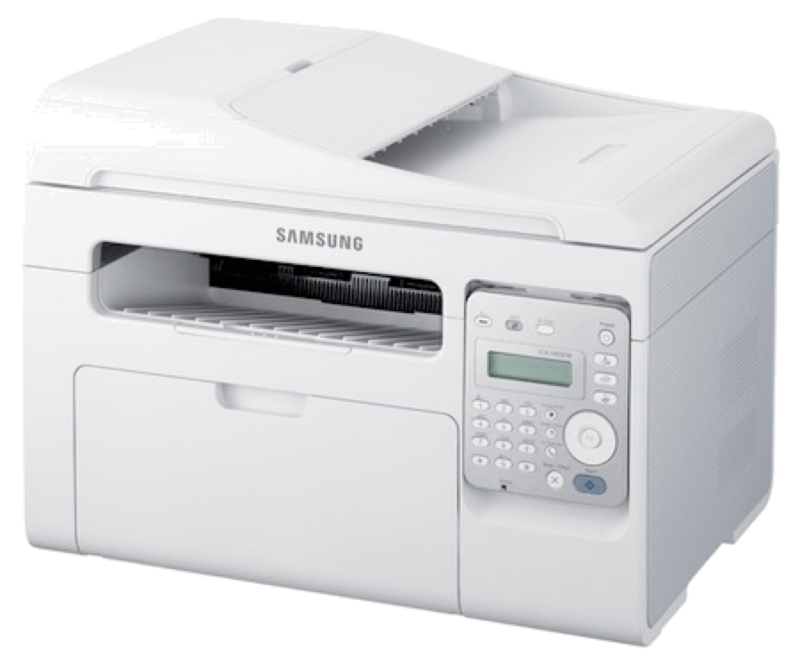 We also have printers with Wi-fi, Bluetooth, Ethernet, USB and serial printing options. 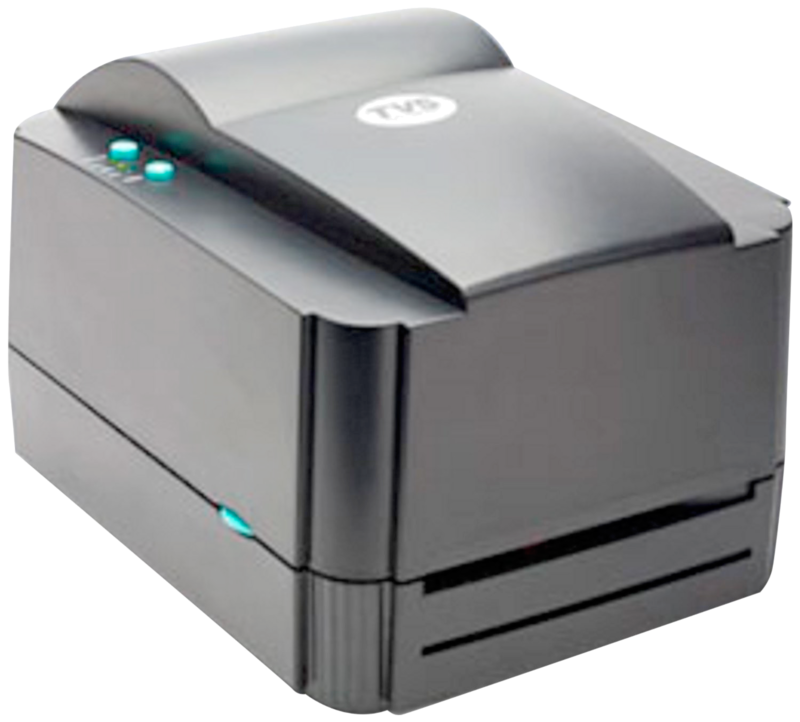 Buy printer online and get the best printer price across top online shopping sites. Check out our bestsellers and new arrivals to buy from the trending printers. Snapdeal has an array of such POS systems at its website. 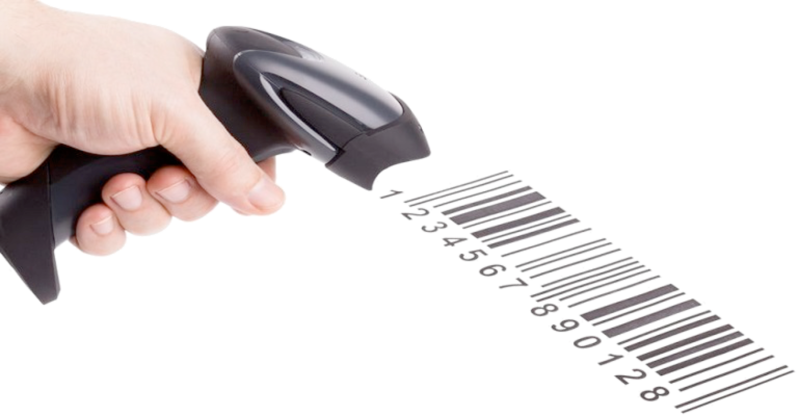 You can find bar code scanners, cash drawers, cash registers, display screens and thermal printers. These systems do add convenience, accuracy and save time in busy situations. 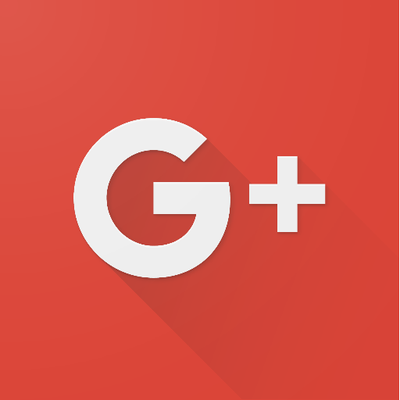 They have the ability to perform a multitude of functions depending on the layout and the service style they are being used for. You can browse through multiple options in these POS systems on our website from different high end brands. We have a multitude of brands like CipherLab, E-Pos, Epson, FEC, Godex, Star and Zonerich. Get POS equipment supplies from our website and make your work life hassle free. You can get some of the heaviest discounts on these systems when buying from us. Check out for some of the best deals at the most affordable prices thereby saving big at your each purchase. Having the right computer accessories can help you work faster and perform better. India's one of the premium website estorewale.com hosts a huge collection of computer accessories from a variety of brands that can help you improve your efficiency and work smarter. You can choose from a wide variety of laptop bags and sleeves, keyboards, mice, cables, PC headsets, webcams, laptop skins, network devices, batteries, components, USB hubs, cooling pads and much more at Amazon.in. These products are from reputed brands such as Strontium, Samsung, SanDisk, Kingston, HP, Generic, Sony and many more leading brands. From computer peripherals to components, the collection at Amazon.in is huge and is sure to offer you the product that you wish to purchase. If you are thinking about the prices, do not worry as you can easily buy your desired product with special discounts that are offered from time to time. These special offers will help you get the product of your choice at discounted prices. You can easily browse through the huge collection at estorewale.com and pick your product.